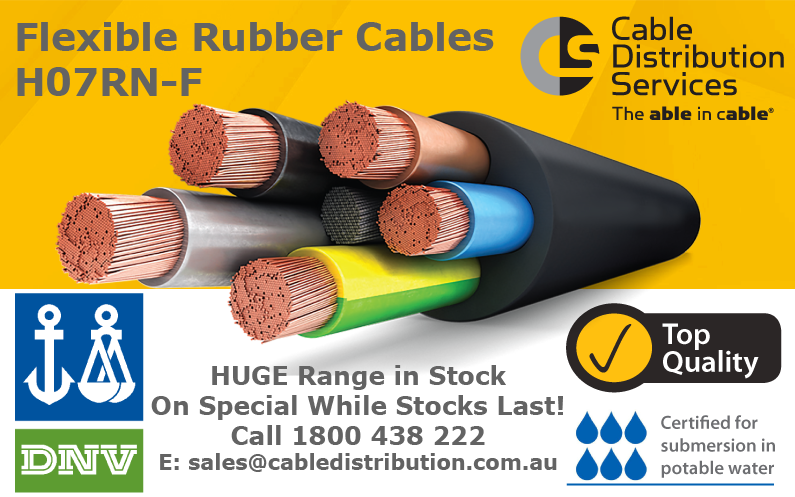 CDS is Perth’s largest stockist of rubber industrial flexible rubber cables with a huge range of multi-core H07RN-F cables suitable for submersible applications. 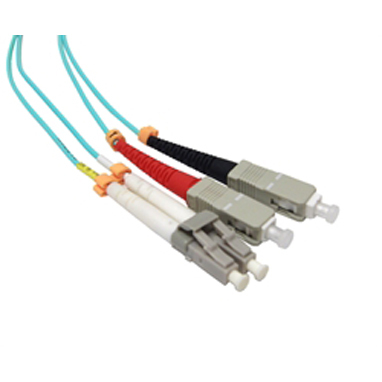 Call us on 1800 438 222 or email sales@cabledistribution.com.au for a quote today. 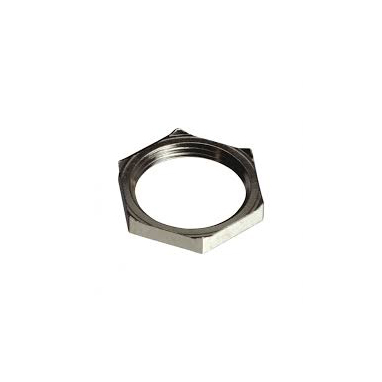 Hurry, while stocks last! 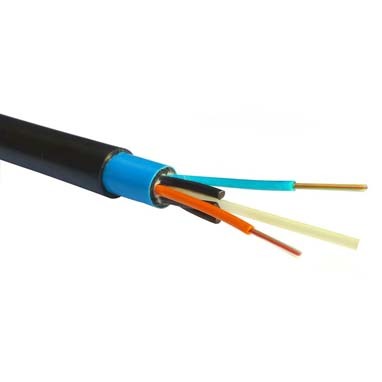 H07RN-F flexible rubber cables are designed to supply power to low voltage appliances including electric motors and submersible pumps in deep water installations as well as many other types of electrical equipment. 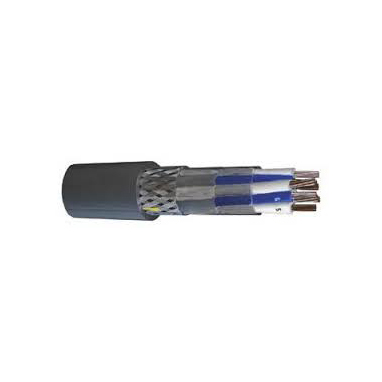 Thanks to its extraordinary flexibility and mechanical strength, Cable Distribution Services’ H07RN-F cable is ideal for power transmission in both fixed installation and mobile services, with medium level mechanical loads and for use in dry and damp conditions. 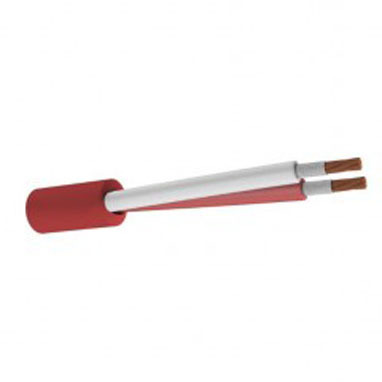 A nominal voltage of up to 1000V is possible thanks to the high dielectric properties of the insulation material.